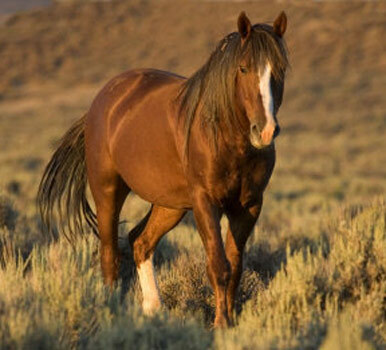 The American mustang symbolizes the freedom of the wild west in North America. The word mustang comes from the Spanish word mestena which is roughly translated as a group of wild horses. The Mustang is a descendant of Spanish horses introduced in the 16th century by Spanish conquistadores. 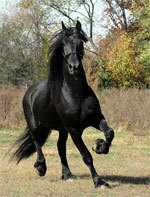 These imported horses formed wild herds after the Spanish conquests, and continued to reproduce with local animals. Their bloodlines carry Barb, Jennet and Andalusian influence. 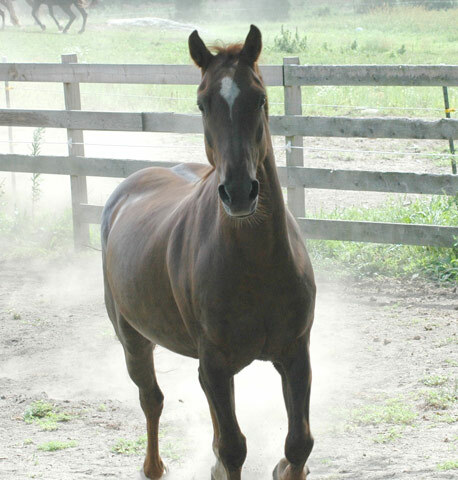 The American Mustang Association (AMA) was formed in 1962 in San Diego, CA to preserve and document the pedigrees of American Mustang horses. Horses are registered to meet morphological standards and measurements in the hopes of preserving the characteristics of the original Spanish animals. The specific physical attributes of registered animals are distinct and the animals cannot be registered under another breeds registry. 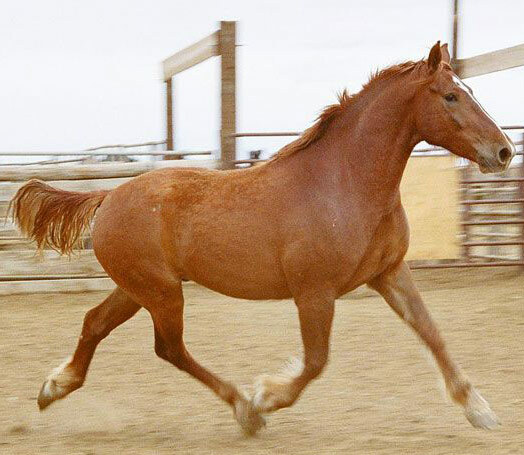 Being descendant from the Barb means that a true mustang should have 17 ribs and 5 lumbar vertebrae. 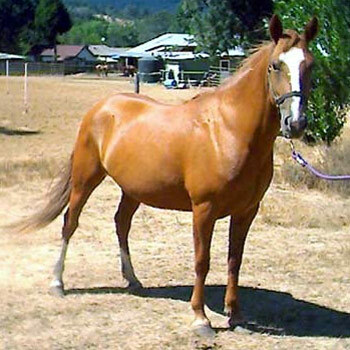 Can be any color due to bloodline dilution, although more traditional Spanish horse coloring is valued.